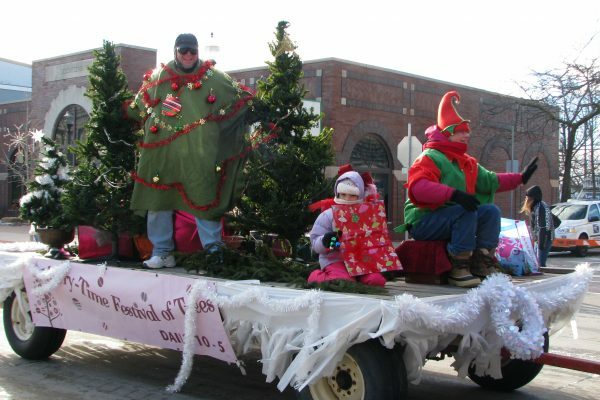 Merry-Time Festival of Trees Float at Christmas By the Bay Parade! Bridgeport Resort in the center of historic Sturgeon Bay offers an array of on-site recreational amenities including indoor/outdoor heated swimming pools with an indoor splash park and playground for the kids, a whirlpool, a sauna, and a fitness center. Rooms are available with no minimum stay! This is also our FALL WOMEN’S GETAWAY WEEKEND (fondly recongnised as the Deer Widows Weekend) Book a 2 night package and sign up for activities at Check In! Door County Lighthouse Vacation Rentals offers 9 different kinds of lodging for your family, couples traveling together, reunions, wedding attendees, groups attending Door County events or just love Door County, Wisconsin and enjoy being located in the middle of this great peninsula. Amenities include private decks/patios, full kitchens, and WiFi in all units. Rentals are open this weekend with a 2 night minimum stay. We have two Ridgewood Bluff first floor units, Awesome Sunset Condo & Awesome Sunset Condo Too, which are 2 bedroom with one or two baths depending which condo you choose. These two condos have an outdoor swimming pool, and the view of the village and the sunset over the bay is outstanding! We also have our Off the Beaten Path 4 unit apartment building. Each unit has 2 bedrooms, full kitchen, living & dining area, with one bath. The Kornerstone unit on the upper level also has a fireplace. These units have patios or decks and is a great option for groups or multiple families. This building is also Pet Friendly w/ approval. 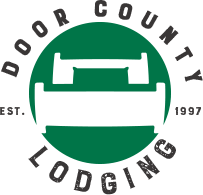 Follow Door County Lodging on Facebook for more #lastminutelodging options!